Have you ever slept while traveling on a bus or a flight and experienced a crick in your neck later on? Always feel uncomfortable while trying to sleep on a journey? Well, then it is time that you get a travel neck pillow for yourself. A travel pillow has become an important part of any journey as it allows you to take a quick nap, regardless of where you are. So, even if you are going on a road trip or traveling in a flight, your travel pillow will act as the perfect travel companion for you. However, getting the perfect travel pillow to suit your needs can be a little tricky with the plethora of brands available in the market. Don’t worry, this is why we have prepared this guide, to help you out in choosing the best travel pillow for yourself. 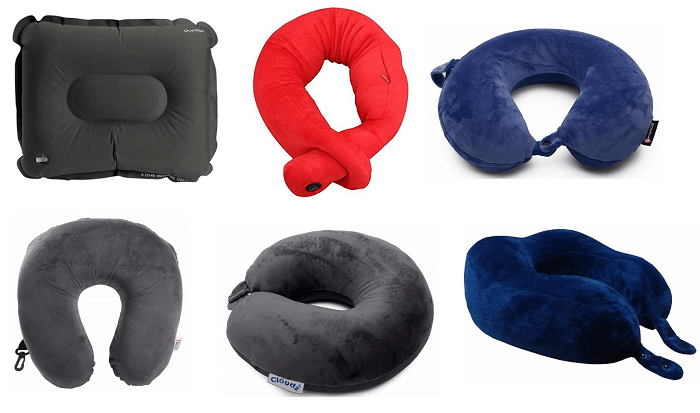 Now that you know how you can select the best travel pillow for yourself, we have made a list of products that might interest you. Trust me, all these travel pillows are effective and will offer you impeccable support and comfort. 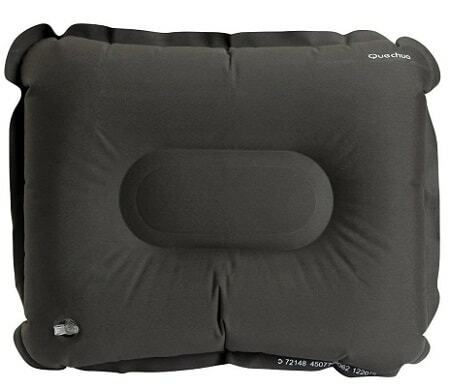 This is undoubtedly my first-choice in an inflatable travel pillow and is a perfect product to take with you on your travels. This air pillow is made out of polyester which makes it lightweight and comfortable to use. Plus, it is super cheap as well which makes it an ideal choice for people looking for a budget-friendly pillow option. Also, it is super easy to inflate and deflate this travel pillow which makes it convenient to carry with you on your journeys too. Also, it offers great support to your neck and head which can help you avoid any back/neck pain due to poor sleeping arrangements. Quechua is one of the most popular brands in travel accessories. So, it is no surprise that they have a high-quality travel pillow which offers a comfortable and convenient sleep to the users. Their inflatable travel pillow is made out of waterproof material, i.e., PU-coated polyester. It is extremely easy to use and highly compatible with sleeping bags and pillow cases. Also, since it is lightweight, it is easy to carry it with you while traveling, making it the perfect pillow for road/flight journeys. This is certainly a uniquely designed travel pillow which is both comfortable and easily affordable. It also comes with a battery section and can act as a massager tool as well as a travel pillow. You can use this pillow for a noiseless massage session after a day at work to de-stress and relax. With its perfect design, it is easy to fit your neck and head in this pillow or fit it in your bag to carry while traveling. 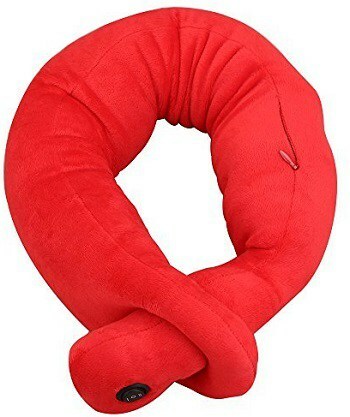 This is certainly a great travel pillow to improve your blood circulation and is extremely effective in relieving pain and providing neck support to you. 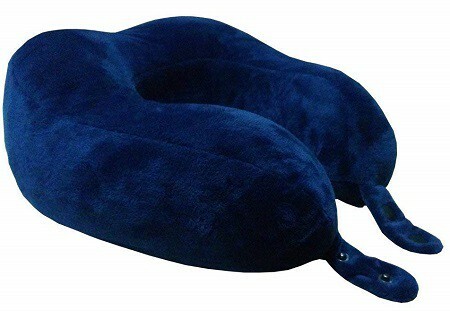 One of my most favorite travel pillows, this inflatable velvet travel pillow is not only comfortable but cheap too. It features an I-beam construction and a soft, waterproof flocked top for added comfortability. Also, it is easy and quick to inflate and deflate it which makes it easy to carry it with you on your travel journeys too. It also has an air-lock facility and can be used both as a backrest and a cushion as it offers adequate lower back support to the users. The velvet flocked finish makes it soft and cozy to use and makes it the perfect companion for your road and flight journeys. If money is not an issue for you and if you are looking for the best travel pillow for your travel journeys then Gear-R memory foam travel pillow is the best option for you. 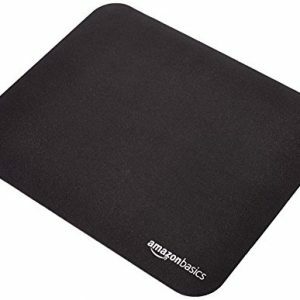 It is made out of 100% pure memory foam and features a washable velour cover along with an easy-to-use zipper. With this pillow, you also get a comfortable clip to keep the pillow in place while you are sleeping and it can also be attached to your luggage for easy portability. Since it also comes with an easy storage cover, you can easily fold and store your pillow while traveling. 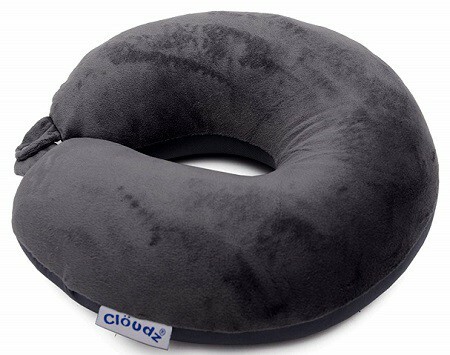 Trust me, if I had to choose my favorite travel pillow then Cloudz memory foam travel pillow with a hoodie would be my go-to choice. 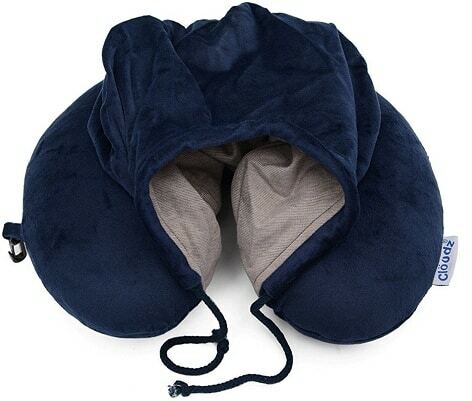 Apart from being extremely comfortable and conforming to your neck shape, this travel pillow also has a hoodie which can be easily adjusted with the drawstrings. 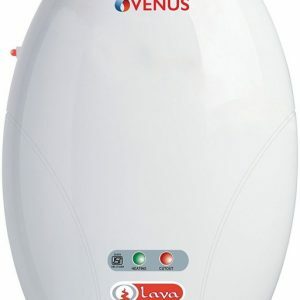 This allows you to sleep peacefully and deeply without any interruptions. It also includes a convenient clip to attach your pillow to your luggage so that you don’t have to carry it around in your hands. And since the material is plush and soft, you would fall asleep in just a few minutes after wearing this hoodie pillow. Although this is slightly expensive, this is a great memory foam travel pillow which is built using imported premium-quality memory foam. As a result, this travel pillow easily moulds to your neck shape and offers great comfort during long road, flights, or train journeys. Also, this travel pillow is both lightweight and durable so you can use it regularly while working or commuting in your car too. This is one of the simplest travel pillows in the market and is quite reasonably priced as well. Store2508 memory foam travel pillow easily conforms to your neck shape to offer you adequate comfort and support. And with its clip, you can easily attach it to your luggage or backpack and take it with you while traveling. 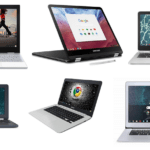 It has a horseshoe shape which provides additional support to your neck and shoulder muscles and since it is lightweight, you can carry it with you wherever you like. The removable, washable cover makes it easy to keep it clean as well. 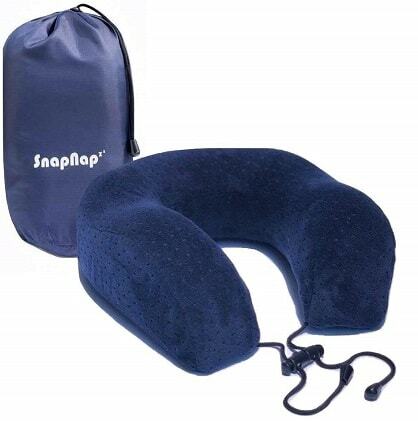 For people who are looking for a proper neck support, Snapnap memory foam travel pillow is the perfect choice. This pillow has an ideal density of memory foam which ensures adequate support to your neck and features an ergonomic lobe design. This allows you to lean comfortably against the pillow and rest your head and neck with great ease. With its velour cover and ventilation holes, you will fall asleep in a matter of minutes. 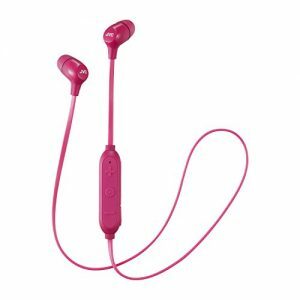 And the sliding toggles allow you to adjust your head and ensure that your neck/head doesn’t slip while sleeping. Also, this travel pillow can be easily reduced to 1/3rd of its size which makes it highly portable and perfect for long journeys. One of the simplest yet effective travel pillows in the market, Clouds Microbeads travel pillow is made out of tiny polystyrene beads. 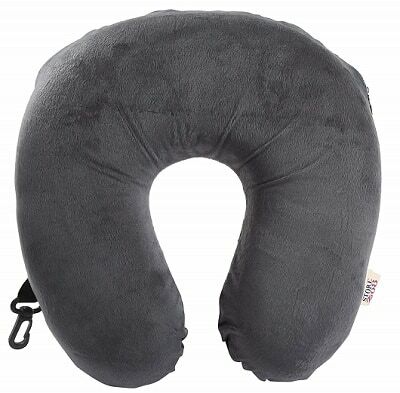 As a result, this travel pillow is supportive and conforms to the shape of your neck while being soft and cozy. Since it is made up of premium quality beads, it doesn’t crush as other microbeads travel pillows and is more durable too. With its snap closure, you can secure it around your neck to avoid your head from falling or to your luggage while traveling for easy portability. Here are a few things that you should keep in your mind while selecting the perfect travel pillow for yourself. When you are looking for a travel pillow, you have to first select the pillow type before you can proceed with a choice. There are mainly three types of pillows available: memory foam pillows, inflatable pillows, and microbead travel pillows. One of the most compact and easy-to-use travel pillows, inflatable travel pillows can be inflated to your desired firmness and size. Also, since it can be deflated, it is lightweight and easily portable which makes it perfect for long journeys or flights. One of the firmest travel pillows in the market, memory foam travel pillow offers great support for your neck. 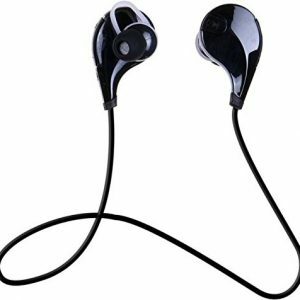 Since they can easily conform to your neck’s shape, they are found to be quite comfortable but also the most expensive. 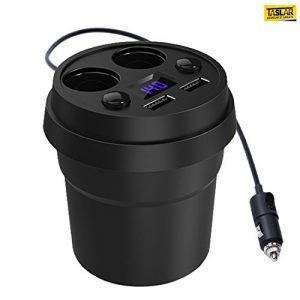 You can simply compress and clip it to carry with you while traveling. This type of travel pillows is filled with polystyrene beads which make it lightweight and easy to carry around. They can also change the shape depending on your neck shape and offer great comfort and support. However, they aren’t as comfortable as other travel pillow types and also not a good option for light packers. 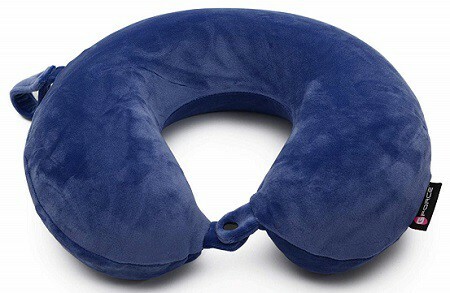 Another important thing to consider when choosing a travel pillow should be the neck support. You will need to consider how you usually sleep, in order to choose a pillow which will provide adequate support for your neck. If you tend to sleep leaning forward then a neck brace would be more supportive. And if not, then an inflatable or a memory foam travel pillow would be a good choice for you. Most of us tend to skip on the fabric selection while choosing a travel pillow but this is a huge mistake. It is of utmost importance that you choose a fabric which will be comfortable against your skin even during hot weather if you wish to be comfortable. So, make sure that you consider the weather conditions of the places that you are likely to go. If you are heading out to hot places, then cotton or a smooth plastic travel pillow would be advisable for you. In case of a cold climate, a fleece travel pillow would be a better choice. You also need to choose a travel pillow which will easily fit your travel style and won’t be too bulky for your travels. An inflatable or memory foam travel pillow works well in such situations as you can easily compress/deflate them to pack in your suitcase. However, if you are looking for a microbead pillow then make sure that you have enough space to store it while traveling. 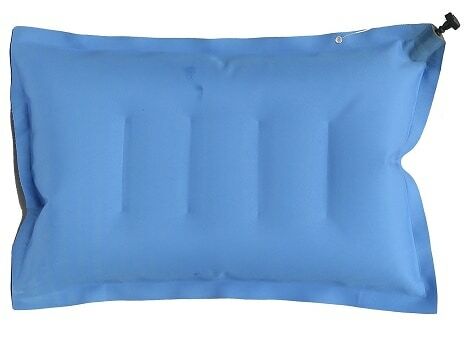 Finally, you want a travel pillow which will be durable and won’t get damaged after just a couple of travel journeys. This is particularly important if you travel frequently and can’t sleep without a comfortable travel pillow. 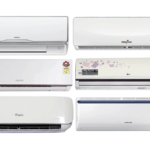 So, don’t hesitate to spend more if you are getting durability as this would be a great long-time investment which will provide you with proper comfort and support. Also, it would be a good idea to select a travel pillow which comes with a washable zip cover as it will be easy for you to keep your pillow clean.